WILMINGTON, NC (WECT) - N.C. Wildlife officers charged 22-year-old Michael Victor Racca of Rocky Point with 20 charges of illegal hunting. 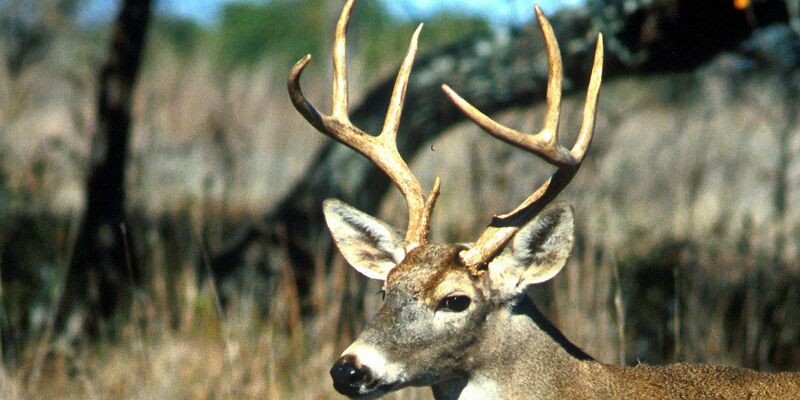 According to the N.C. Wildlife Resources Commission the charges stem from an investigation of Racca that took place over the last two deer hunting seasons. The investigation still is currently ongoing.